Bridging the gap through music. Jonah is a Oakland legend with dreams to keep holding the game up on his shoulders. Singing, rapping, mentor to young cats, business owner, entrepreneur, activist and connector Jonah lives and breathes the bay. His music draws people to him with a familiar flare that makes people fall in love with his smooth swag. Whether at a festival, in an underground club for locals or on the big stage his performance is the same, Brilliant, and cannot be ignored. His music is a cross between Common and Musiq Soulchild with a charisma that can not be defined. Jonah has played with Miguel, Goapele, Ledisi, T.I., EPMD, Black Eyed Peas, and Heiro just to name a few, just listen you won't be disappointed. 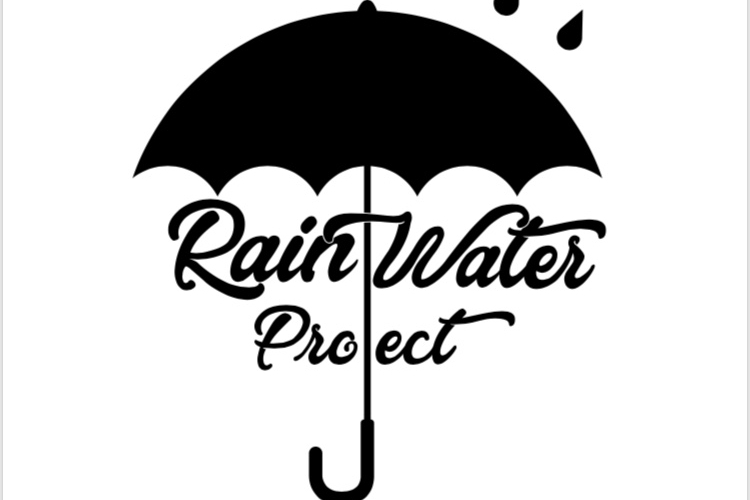 Rain Water Project Coming Soon! RT @LarryBeilABC7: Hey look who’s up by 31 again! Thanks so much for your interest in Jonah Melvon please leave a message and we will get back to you.